Lululemon has been a staple in the athletic apparel category, most noteably for their yoga pants and gear. The team at Lululemon is now expanding by debuting "Lululemon Trails" apparel for the summer months. 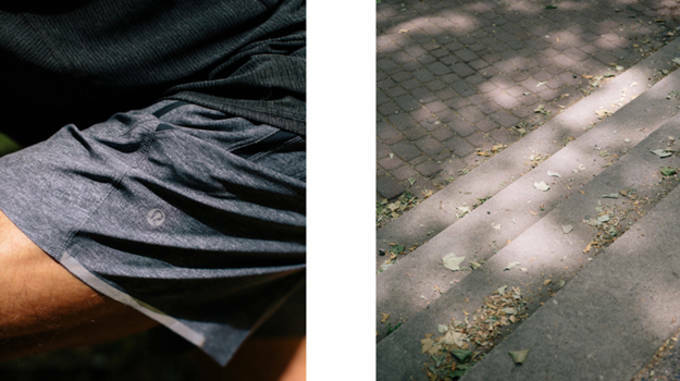 Photographer Fahim Kassam followed a local trail runner before a race to showcase Lululemon&apos;s latest line. 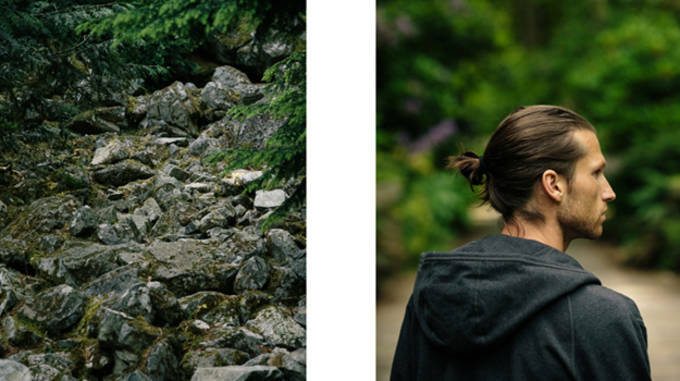 Set in British Columbia, the photoshoot gives a true look into the apparel in it&apos;s natural element and what it&apos;s intended for. The line is a full collection for everything you need in the summer months including shorts, tanks, shirts, and outerwear to help conquer your workouts in style. Check out the editorial below, and to purchase the latest apparel head over to the Lululemon webstore.